Playing it cool in the bedroom could be the secret of a happy love life. As Valentine’s Day approaches and attention (inevitably) turns to romance, Sammy Margo, author of The Good Sleep Guide and The Good Sleep Guide For Kids warns that turning up the heat in the bedroom can be a passion killer. She says that bedroom temperature is one of the most frequent causes of bed-time friction, often ruining the chances of getting a good night’s sleep …. as well as cooling thoughts of romance. 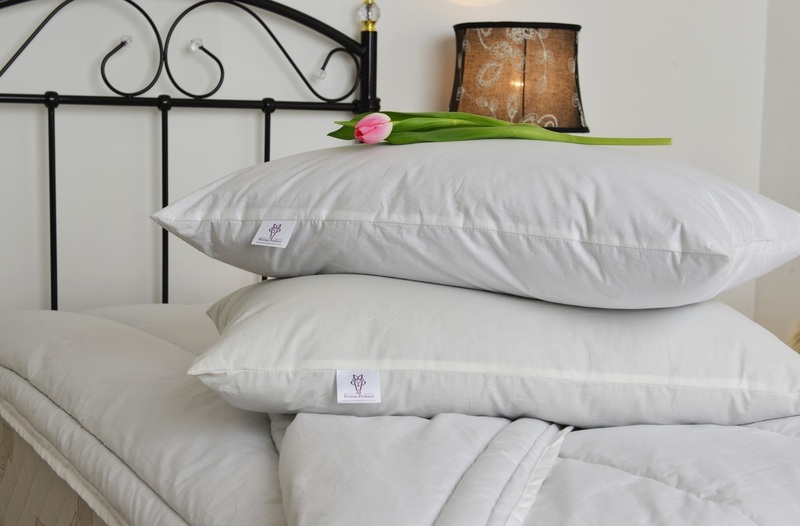 “Men and women often have quite different bedroom needs with men generally preferring a cooler bedroom. Typically women start off feeling cold when they get into bed but rapidly get too hot. The professional advice is that the bedroom should ideally be between 16˚ and 18˚ Centigrade. That temperature will probably be a little cooler than your living room, but it’s ideally suited to induce a good night’s sleep. It’s a little-appreciated fact that our bodies need to cool down in order to let us fall asleep easily. Grandmother’s advice on counting sheep as a way of inducing sleep may be out of date but, according to Sammy, you can still count on sheep’s wool. 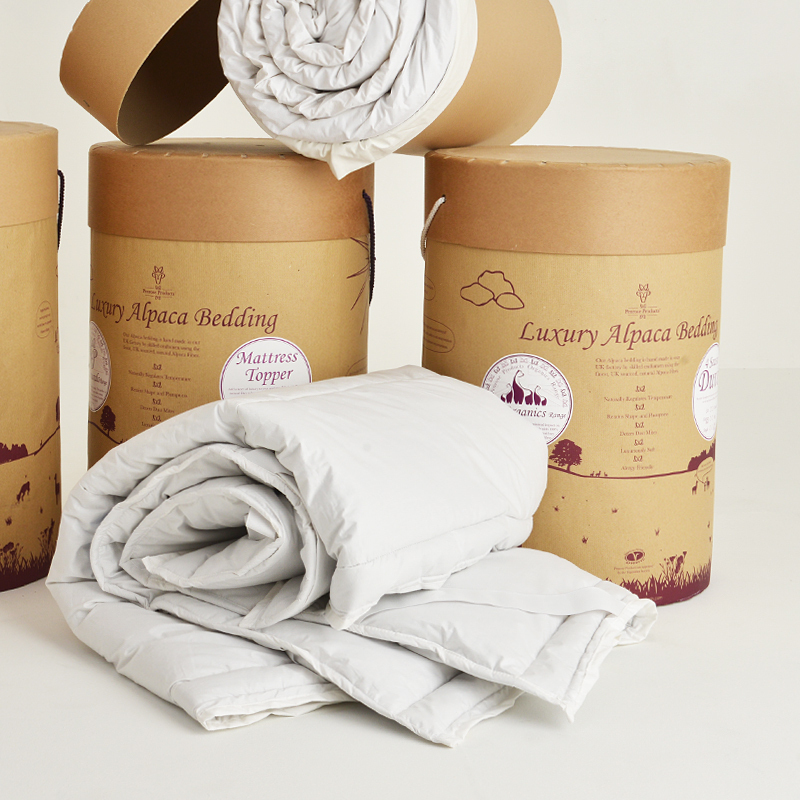 She says, “While technological advances in fabric and filling have made the duvet ever more versatile, light and comfortable to use, I would put in a word for good, old fashioned wool, increasingly used as the natural filling for duvets. 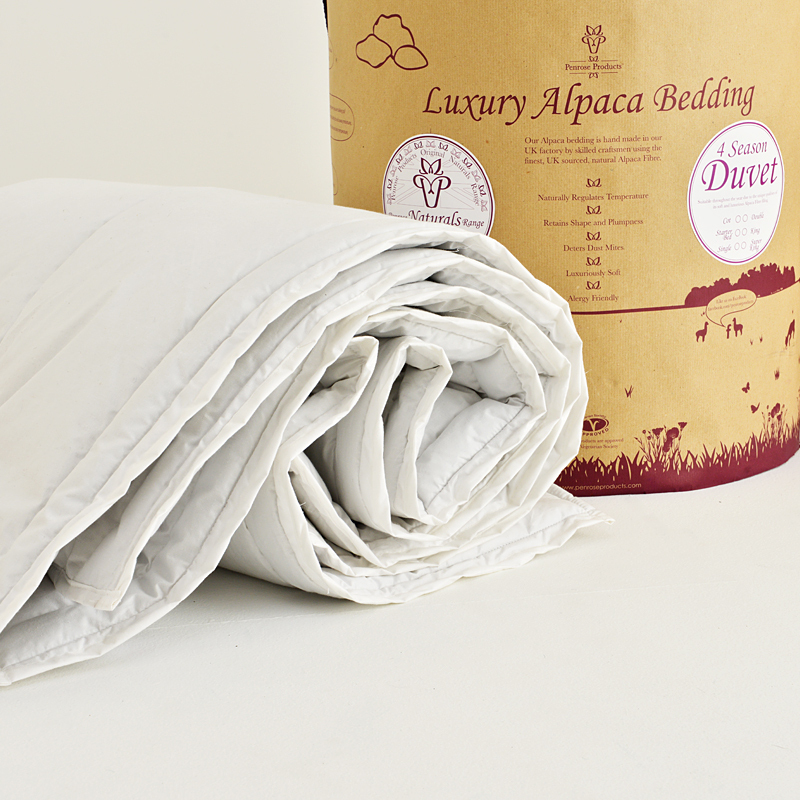 Wool duvets were once very much a luxury item but they are now very affordable.